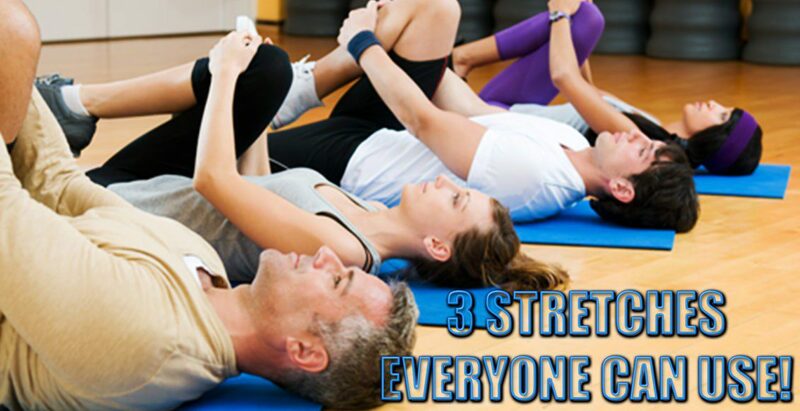 3 Stretches Everyone Will Appreciate | PUSH as Rx Crossfit | El Paso, TX. Chiropractic is a very effective treatment for back pain, but what many patients don’t realize is that they can stretch to make it even better. By employing simple stretches, a chiropractic patient can improve his or her range of motion and increase flexibility. These are some great stretches that you can do at just about any fitness level.